As a member of Architect Studios for over a year, Maggie can genuinely say that being part of this family has helped nurture her dedication and enthusiasm for fitness. Maggie fell in love with her first GRIIT class and knew the moment she walked into the studio she wanted to be more than just a member at Architect. 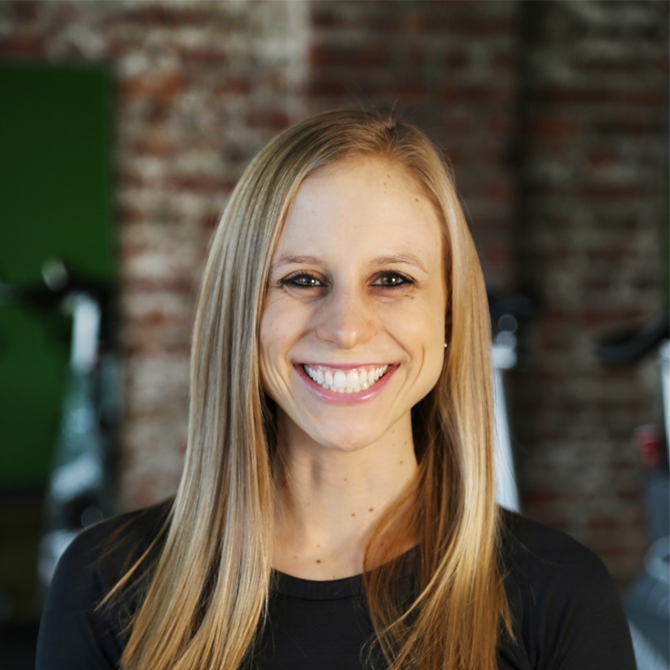 Spin has always been a passion of Maggie’s and after spinning for seven years she decided to become a certified spin instructor. Now part of the A-team, Maggie brings creativity, challenge, and contagious energy to each class. It is her goal to have members leave her classes sweaty, feeling strong, and with a hunger for more. In her everyday life, Maggie gives her heart and soul to support, encourage, and inspire others and her spin classes are no exception.